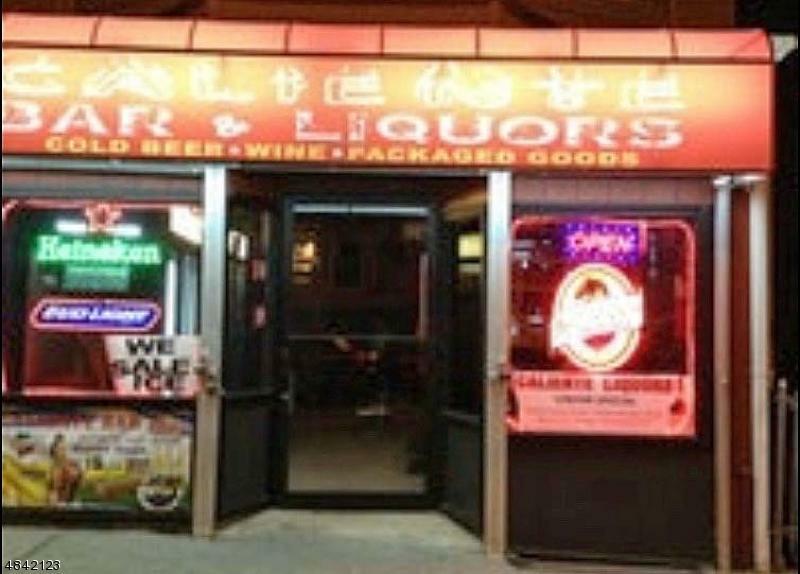 Excellent Investment opportunity of a State of NJ Plenary Retail Consumption Liquor License. Don't miss this rare opportunity. Bar also for sale MLS #3505869.